An overview of recent Spoiler Alert news, including an update on Spoiler Alert's new Starter Pack educational collateral. And just like that, we’re a full month into 2018. 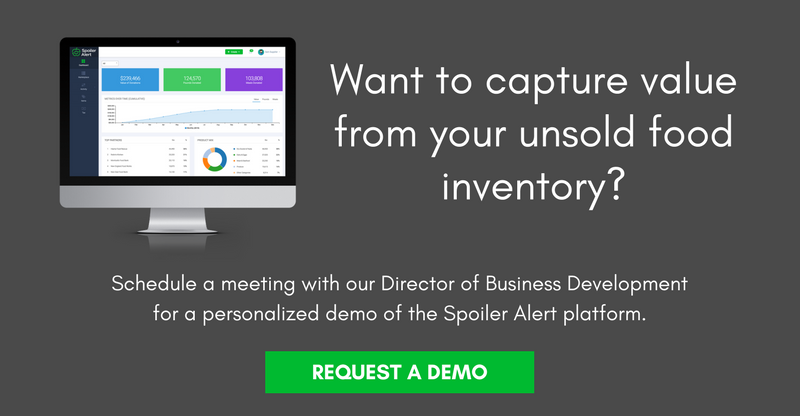 At Spoiler Alert, we’re confident this will be a big year for improving unsold food inventory management. And our confidence is boosted by a number of industry trend predictions, which is the topic of our latest blog post. 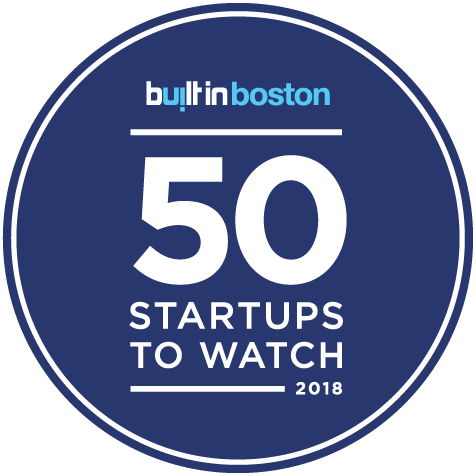 On another note, Spoiler Alert was named one of Built in Boston’s 50 Boston Startups to Watch in 2018. We truly appreciate the recognition and look forward to what the future holds! Each year, food and waste industry associations, experts, and media outlets publish predictions on trends that will influence the space over the coming year. We culled through a number of the predictions and identified three that create opportunities for food manufacturers, wholesale distributors, and grocery retailers to reduce waste and recover value from unsold food inventory. This series of 3 one-page documents is designed to introduce why prioritizing unsold inventory management today is a relevant opportunity to drive meaningful financial and operational benefits for your food business. If the information is helpful, you’re welcome to schedule a call with a Spoiler Alert team member to learn how your business will benefit. 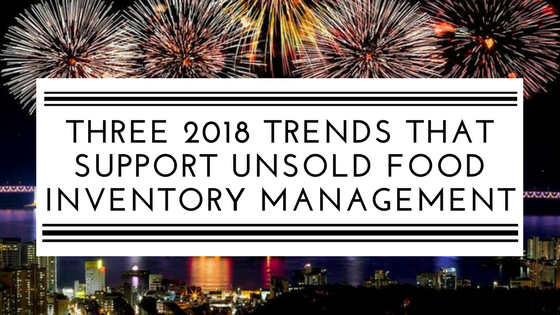 Why is now the time to address unsold inventory? How does better unsold inventory management affect the bottom line? 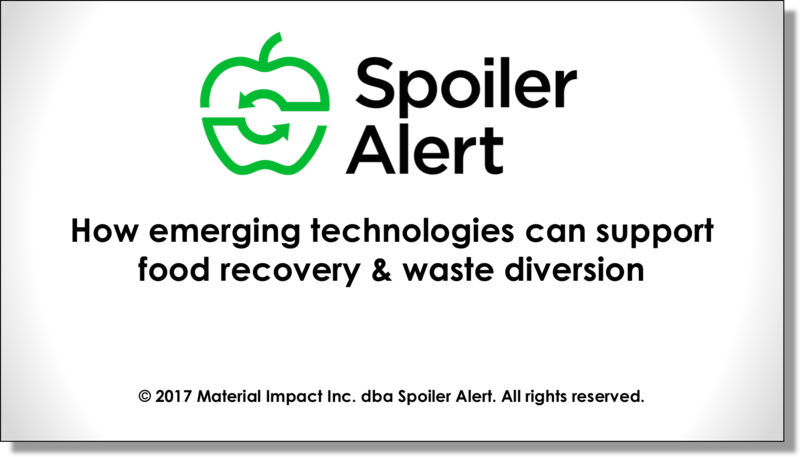 Last December, CEO Ricky Ashenfelter spoke on the US EPA’s Sustainable Materials Management webinar, Technology Innovation — Reducing Food Going to Waste. Watch or download the presentation to learn about topics like why major food businesses should take a holistic approach to managing unsold food inventory and how to build the business case for doing so. Can reducing food waste be profitable?